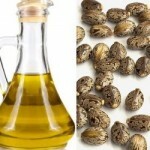 The castor oil and derivatives market is to witness a huge growth from 2018-2024. The major market drivers are rising demand for renewable and sustainable source, increasing petrochemical prices and growth of major end-use industries. The market growth might be restricted due volatile raw material prices and seasonality factors under the study period. Attributing to the increasing demand in applications such as textiles, cosmetics, households and others; Sebacic Acid is gaining a huge traction over the past few years. Rising demand of textiles worldwide is escorting market growth to the ascended heights. 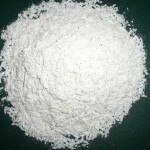 According to the report, Sebacic acid market is expected grow enormously by 2027, registering a phenomenal CAGR during the anticipated period (2017 – 2027). Augmented demand for bio ingredient based cosmetics coupled with rising personal care industry have created potential in the Sebacic Acid market globally. A new surgical glue is based on a proprietary polymer that demonstrates superior biocompatibility, tunable bioresorbability and adjustable tissue adherence. The Gecko Biomedical (Paris, France) SETALUM Sealant is a hydrophobic light-activated adhesive (HLAA) designed for both wet and dynamic environments as an add-on to sutures during minimally invasive vascular surgery. Unique chemical and physical properties include high viscosity, hydrophobicity, and on demand curing. The adhesive, which is based on a mixture of easily metabolized glycerol and sebacic acid, can be brushed on a biological surface and set in seconds with a short application of ultraviolet (UV) light. The global castor oil derivatives market is expected to witness a lucrative growth during the period 2016-2024. 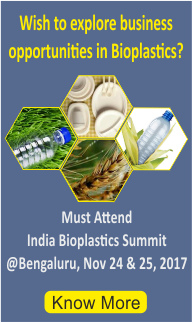 Factors such as growing demand from the end-user industries such as cosmetics, lubricants, and pharmaceuticals and the growing demand for the products that are biodegradable and sustainable, owing to the reduced petrochemicals dependence are expected to drive this growth. 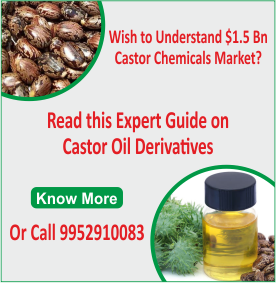 The region that dominated the castor oil derivatives market is Asia Pacific. The dominance in the global castor oil derivatives market is going to be continued in the coming years. 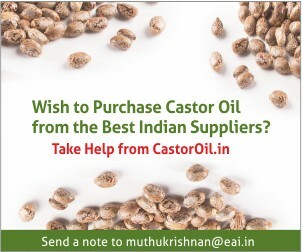 The emerging nation, India accounted for the major production of castor oil derivatives globally. India is followed by other developing nations such as Brazil and China. Sebaic Oman will start exporting sebacic acid from its $62 million plant in Duqm from Q1 2018, as it would become operational by the end of 2017. Sebacic acid in powder form would be filled into flexi tanks in containers and exported from Port of Duqm to countries such as US, China and Japan and the equipment meant for the 30,000 tonnes/year plant had been arriving through the port. Port of Duqm has received the first containers from French shipping giant CMA CGM via the Oman Express Service operated by Oman Shipping Company through its subsidiary Oman Container Line. The containers, which were loaded with project equipment for Sebacic Oman SAOC, soon to become the world’s largest Sebacic Acid plant in Duqm, originated from China and were transshipped via another regional port. Port of Duqm received the containers at its early container terminal, from where they will be delivered to Sebacic Oman’s site. 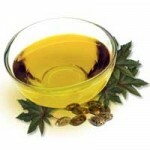 Global castor oil derivatives market is expected to register a double digit CAGR during the period 2015-2025. Growing concerns pertaining to biofuels specially biopolymers and biodiesel is driving the castor oil industry across the globe. 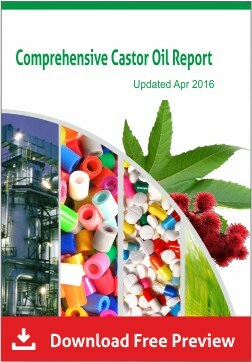 Growth of major end use industries such as lubricants, cosmetics and pharmaceuticals and increasing demand for sustainable products is expected to fuel the demand for castor oil derivatives. 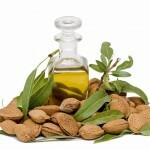 Asia-Pacific is expected to continue its dominance on the global castor oil derivatives market.